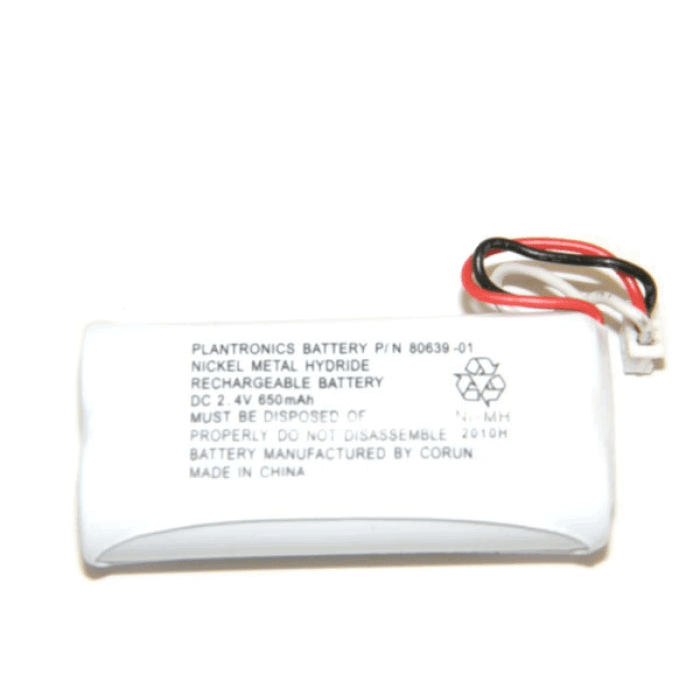 Plantronics CT14 Battery Pack - 81087-01 - Headsets Direct, Inc. 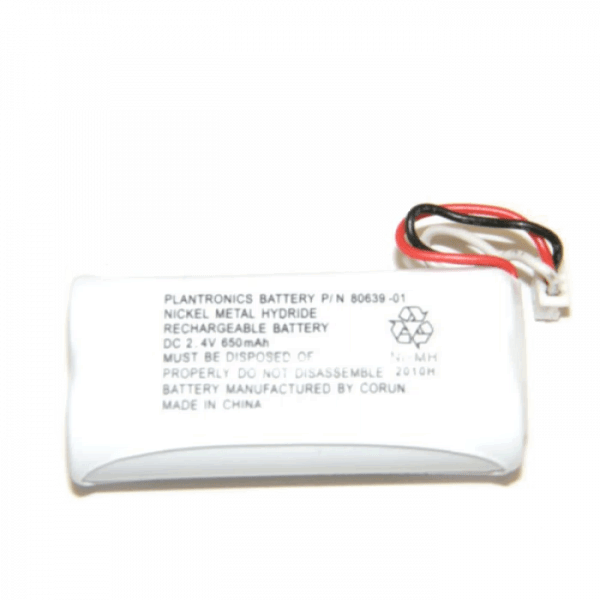 I had been noticing that the original battery wasn’t holding a charge very long–an hour’s call would require a 3-hour charge! So I bought a new battery pack from headsetsdirect.com. Arrived very promptly and after the initial charging, the new battery makes the unit “as good as new”. Used my headset for a day’s worth of conference calls on Friday with no sweat.